Hey everyone. How are we doing? I just got back from Sydney. It has been another lovely trip. 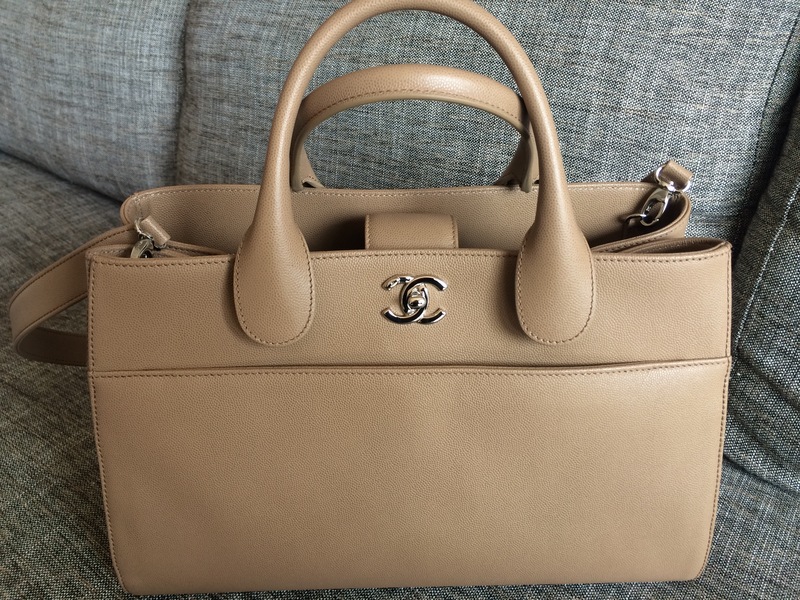 I have been wanting to do a full review of the chanel medium tote. There are two ways to use the bag. As a top handle or as a sling bag. The sling is not too long. Thus, beautifully lays on the side when you are using it as a sling bag. The size is just right for me. I can fit my A4 documents in it which is very handy. 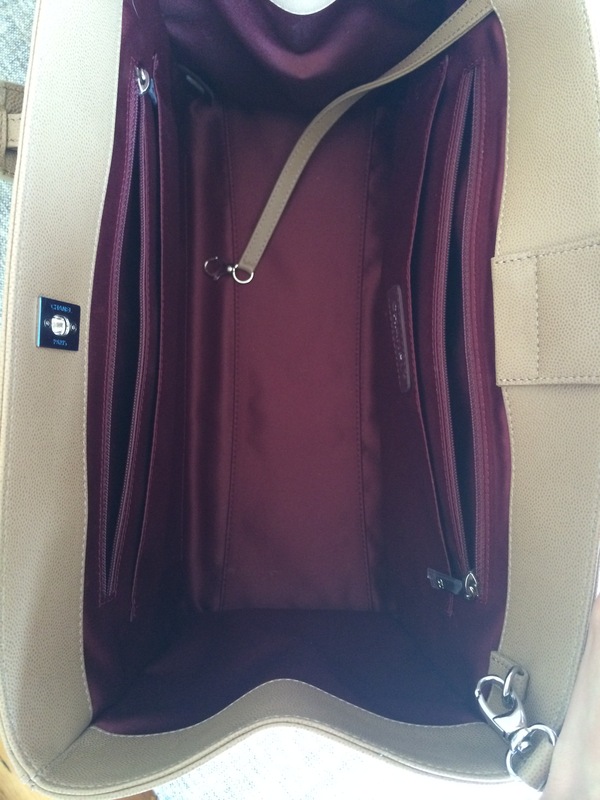 It is a very good travel bag as well because of its size. 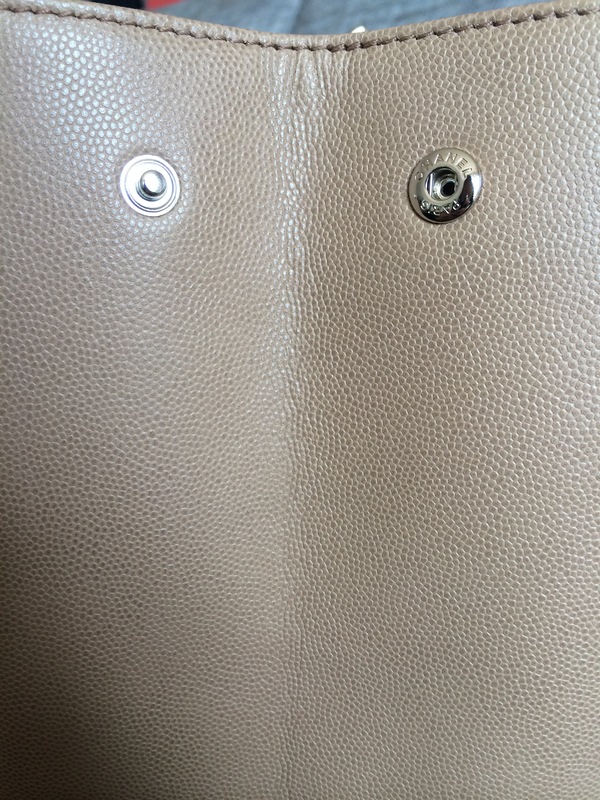 Now let’s look at the details. 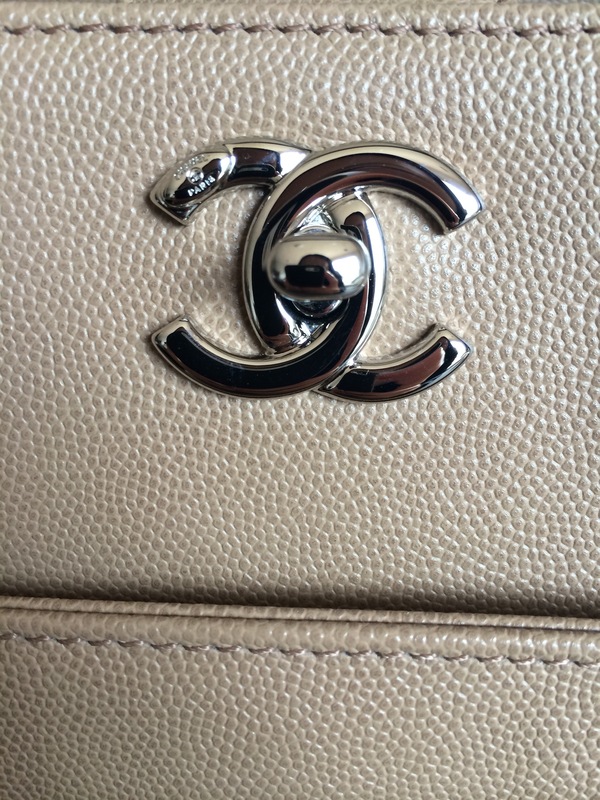 Very detailed logo. I love the grain calf skin because it is so much easier to maintain compared to lamb skin. 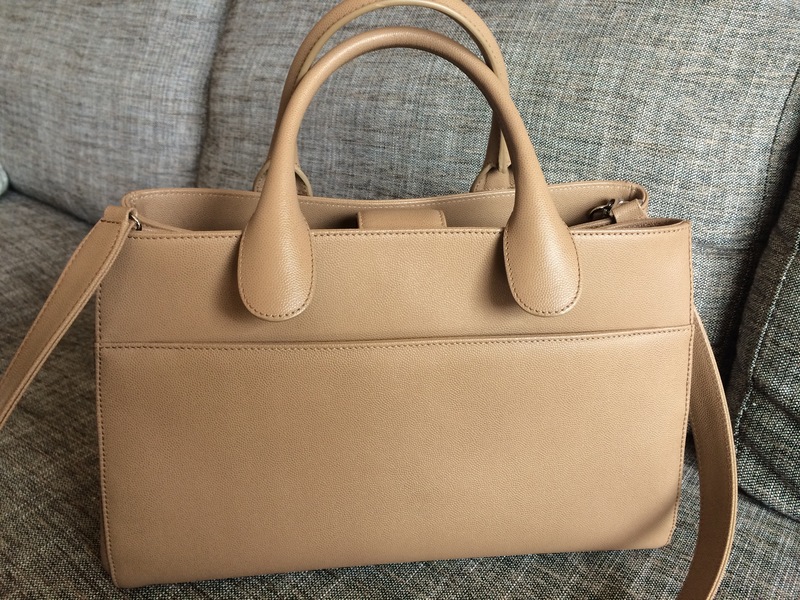 When I saw it online, I thought it looks like Prada’s saffiano leather, but when I had a closer look, I like the grained calf skin better. Front look. That compartment can be used. Tips and tricks, release the button when not in use. The inside has for a few compartments which is very handy. Easy to find what is inside as well.